Employment Opportunities for the right individuals to join an exciting and dynamic working environment. The Sign Center, is a premier provider of signage, graphics for indoor and outside usage. We offer: design, & production of signage. 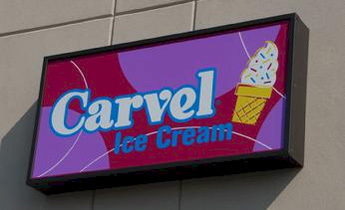 Our team has an immediate need for an outside Signage Consultant within the New Jersey market. This territory offers tremendous opportunity. We are looking for an experienced of sign making in all phases of design, production and installation, must have knowledge of Flexi and Illustrator software. A self starter with good communication skills ability to work closely with clients.